Here at Intro, we wholeheartedly believe that love can come at any age. Whether you’re just starting into adulthood or you’ve got years of experience at being an adult, there’s still a chance for you to find love. We use our expertise to truly get to know you, then locate you a perfect match, and even take the pressure off by setting up the first date. 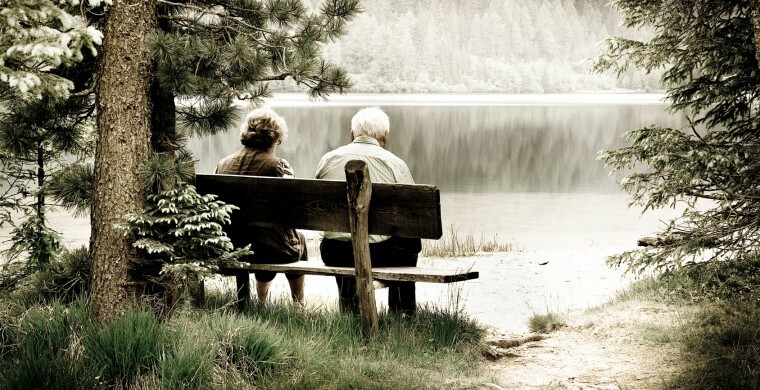 You may think that you’re too old for love, but loneliness in the elder years is a serious issue that you should consider. A recent study published by the Society of St Vincent de Paul (SVP) in Ireland has some enlightening information that everyone, especially older people should be aware of. The good news is that older people have a pretty positive view on the aging process. The not so good news is that loneliness in the elder years can have some serious negative consequences. Some more sad news that was produced from this study is that over 1/3 of individuals over the age of 65 are lonely. The sadder news is that this study determined that loneliness in the elder years actually doubles their risk of dying. Previous studies have correlated this finding and even found that between the ages of 65 and 84, loneliness can contribute to as many deaths as cancer. Loneliness has been connected with increased rates of depression and hypertension too. Here at Intro, we strongly care about our clients of all ages. With this recent Irish study, it really hits home the importance of companionship. We sincerely hope that if you are an older person or know of one that you do your best to get out there, meet with others, and of course, Intro is here to assist if needed. We have years of experience working with all ages and have made successful matches for many within the elder age group. You’re never too old to make a love connection!